October 2018, Students of the Month! 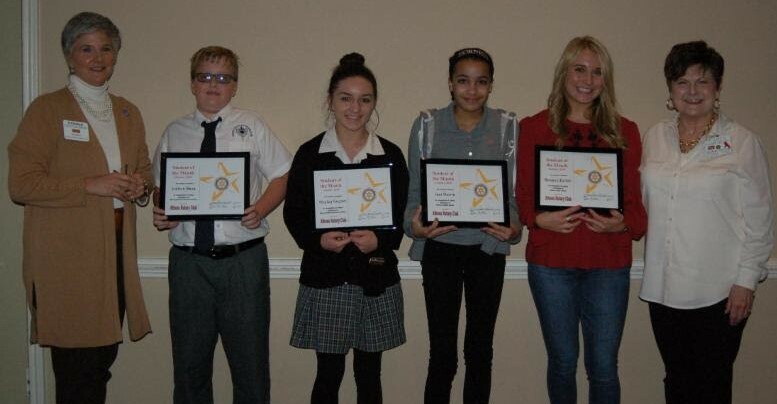 Club President Donna Meredith present awards to Athens IDS: Jaci Harris and Regan Bella; Athens Christian Preparatory Academy: Joshua Bass and Hayley Gaytan. Congratulation to Shirley Ward on a PHF +2.